I just got this great lavender eye pillow from Legend Rash Guards. 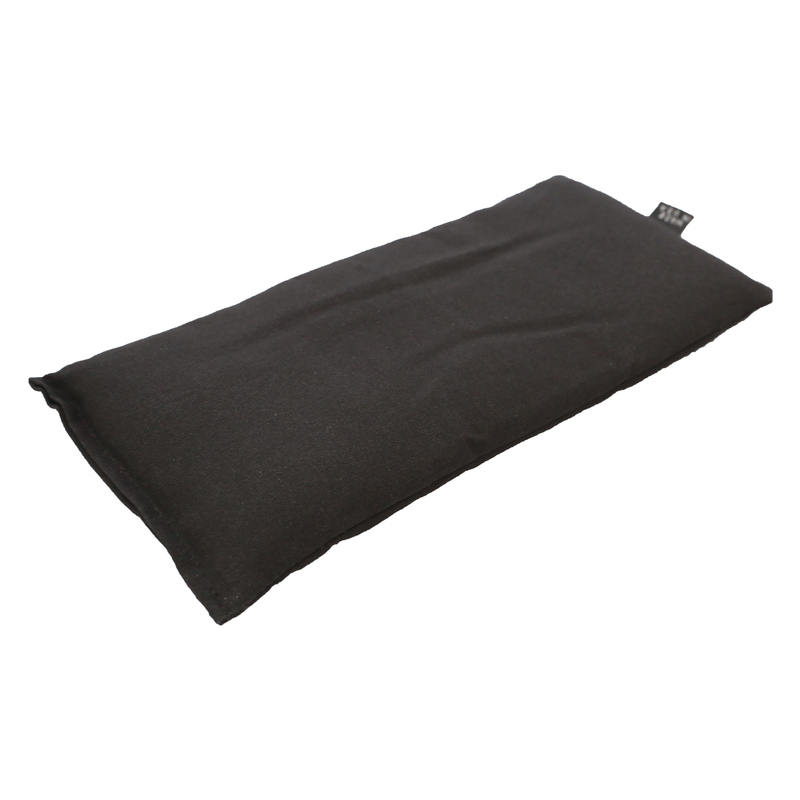 This is a great sized pillow that fits comfortably over both eyes. I had no problems using it, it covered both eyes easily and felt nice when on my face. It’s made of a silky material that is very soft and luxurious. Inside there are lots of microbeads that make for a very comfortable feel that is moves with the contour of your face and fits nicely on the face. The pillow smells like lavender which is is very nice, lavender helps with relaxation and can even help you sleep. I used to use it all the time with my kiddos when they were babies. I would put lavender in their baths. This is a great way for mom to get some great lavender treatment too, put it on your eyes when you are taking a relaxing bath or taking a short nap. Smells great and feels great too! Each pillow features SUPER SOFT, Natural Fabrics (100% Organic Cotton Available) filled with Organic Flax Seed & Pure and Natural Aromatherapy Herbs to Relieve Tension and Stress. Enjoy the perfect amount of light acupressure as the flax seed filling gives you a mini massage around your eyes and you fall into a deep state of complete relaxation. Reduce Swelling and Relieve Headache Pain by Popping Your Eye Pillow In The Freezer. We suggest purchasing a few of them so you can have a steady stock of ready to use eye pillows. It feels absolutely sublime chilled! Let the muscles in your face take a brief vacation while you enjoy some cool relief. Click The Add To Cart Button Now & Start Enjoying Peace & Relaxation ASAP!